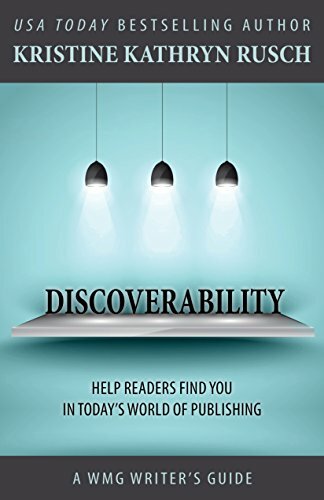 Discoverability is a how-to guide on how to be discovered by readers. It is aimed at the self-publishing author of fiction books, but much of the advice is applicable to non-fiction writers too. In fact, much could even be valuable to those who decide to go with traditional publishers. I appreciated the advice in the book, which I thought was very useful. The author has a wealth of experience in publishing, writing and self-publishing, and so she speaks with the voice of authority. There is a wealth of information in the book, which on the whole is very readable. I foundmyself wanting to read the next bit each time I reached the end of a chapter. Three pieces of advice stood out for me. First, the best way of getting your book discovered is to write another book. I've read lots of books about using social media, having a mailing list and guest blogging to name but three devices, but this was the first time I'd read that writing the next book is of paramount importance. Once you've been told that, and had a chance to digest it, it makes perfect sense. Second, Rusch cites the acronym penned by Scott William Carter: WIBBOW, which stands for Would I be better off writing? It's the same concept as the economists' one of opportunity cost, but applied to writing. In a nutshell, while you're busy updating your Facebook status, or trying to create a good cover design, would you not be better off doing what you're really good at and which, ultimately, is going to earn the money, ie writing? Third, she says that you have to decide early on whether you're going to promote yourself, or your work. Promoting yourself will potentially earn you nice speaking fees -- while you're in demand. On the other hand, promoting your work is arguably more likely to result in a steady income stream from royalties over the long term. I found this especially helpful because it made me realise that I had, in fact, made that decision a long time ago, unconsciously. I am always berating myself for not being more self-promotional, but to be honest I don't feel very comfortable doing so. Like many people, I think it is, or can come across as, too egotistical. 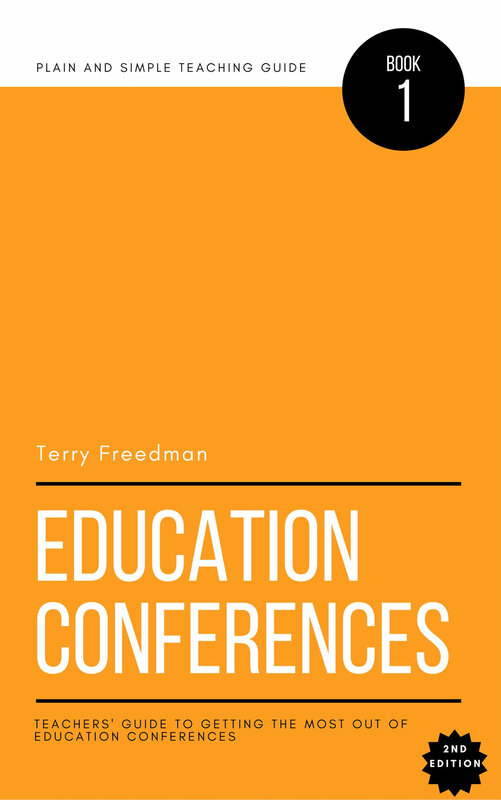 But on the other hand, I still come across people who remember a book I wrote nearly 20 years ago, and which helped them, and many people know of my writing through magazine articles, my blogs and newsletter -- which I have no problem promoting at all. Reading about the choice between self-promotion and works-promotion made me feel vindicated in my (unconscious) choice. There are other insights in the book too, and what all of them have in common is that they stimulate the "Of course! That's so obvious. Why didn't I see it before?" response. I should mention a couple of things I found supremely irritating, if only to get them off my chest. First, I found that some of the explanations went on far too long. One in particular seemed to go on forever. I suppose it's good that the author takes such pains to make sure the reader understands something, but I became impatient and ended up skimming pages quite rapidly. Second, occasionally I felt like I was being lectured at, a feeling that was reinforced by being addressed as "folks" or "some of you reading this...". As far as I know there is only one of me, and I'm not a folk, so in this sense I did feel that the book lacked the personal touch. However, these are stylistic irritations, and as I tell other people who get irritated by such superficial things: get over it. The important thing is that the advice in the book is excellent, and I will be returning to it many times. A piece of advice that I am not sure about. This isn't an irritation, just a question mark. Rusch says that you shouldn't ask readers to review your book if they liked it. If they liked it, they will. If they didn't, your pleading won't change their minds. True enough, I suppose, but a part of me thinks that a gentle nudge might remind people to post a review on Amazon. I don't know that I have enough courage to ignore the advice of every other book marketing book I've read. Perhaps when I have two new books out there, I'll insert a review request/suggestion in one and not the other. Hardly a scientific test, but one that may prove interesting nevertheless. If you want to learn about what works and what doesn't work in the realm of being discovered, buy this book. Click the picture below to buy Discoverability. Please note that this is an Amazon affiliate link.